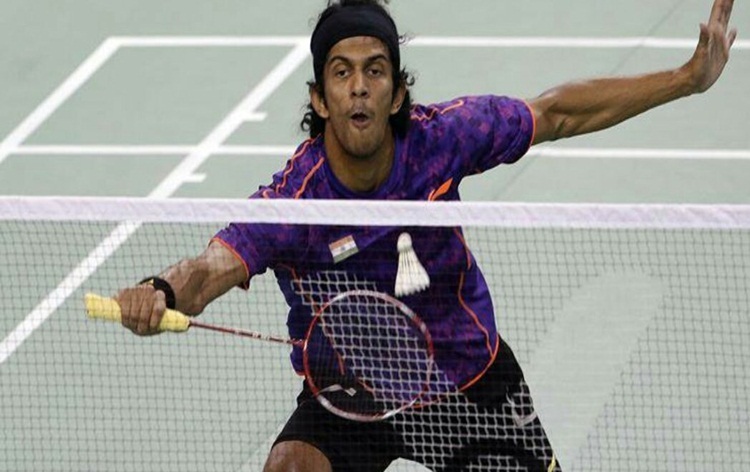 Indian shuttlers Ajay Jayaram and Mithun Manjunath will play their men's singles semifinal matches of the Vietnam Open Badminton tournament, in Ho Chi Minh City today. 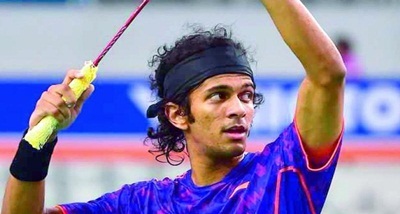 The 30-year-old Jayaram will face seventh seeded Japanese Yu Igarashi, while 20-year-old Manjunath will square off against Indonesia's Shesar Hiren Rhustavito. Former World No. 13 Jayaram dished out a spirited performance in the thrilling quarterfinal yesterday to outwit Canada's Sheng Xiaodong 26-24, 21-17. 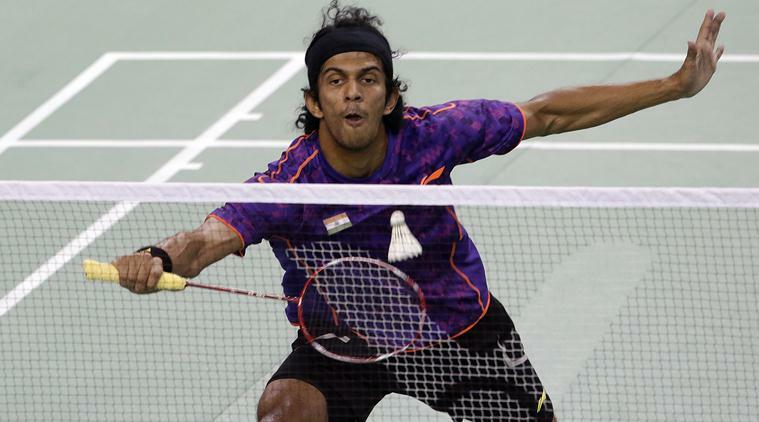 In another quarterfinal, Mithun saw off China's Zhou Zeqi 17-21, 21-19, 21-11. 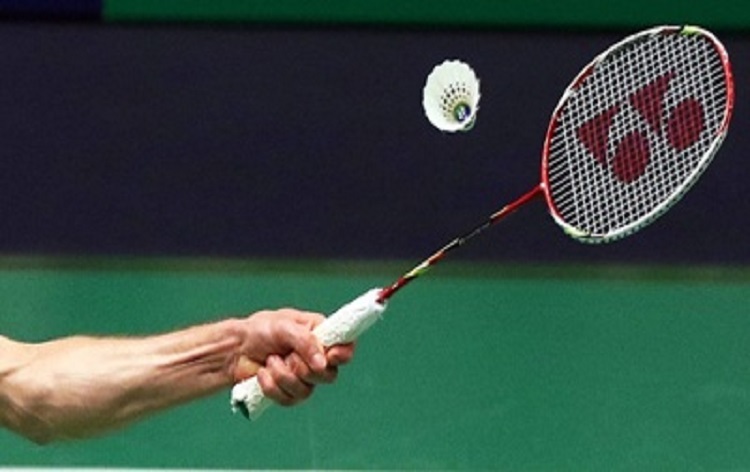 However, it was curtains for former national champion Rituparna Das as she lost to Thailand's Phittayaporn Chaiwan in the women's singles quarterfinals.